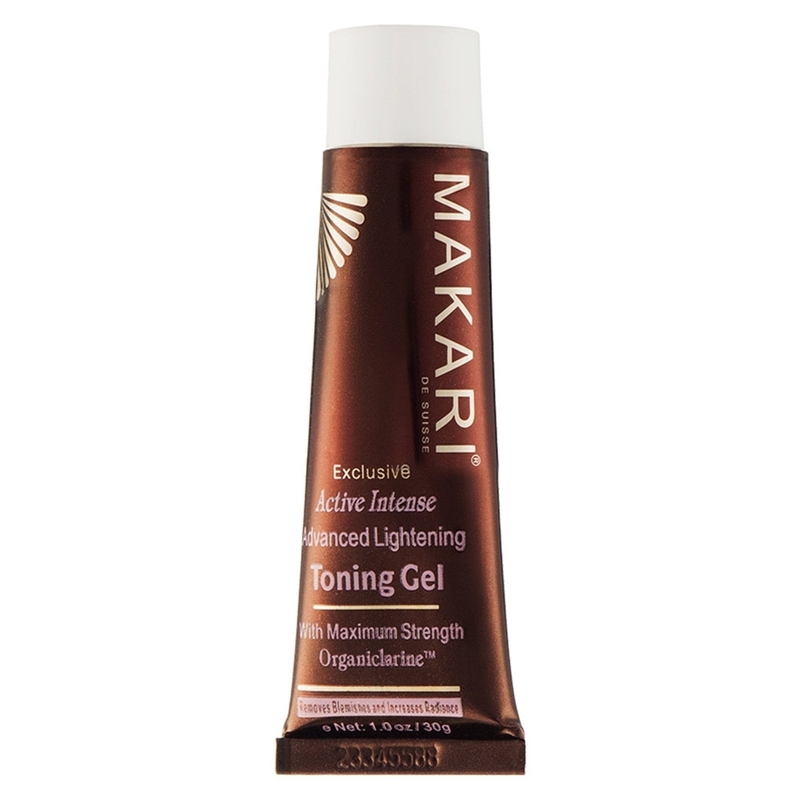 Get clearer and an even complexion all over your face with the Makari Toning Gel. 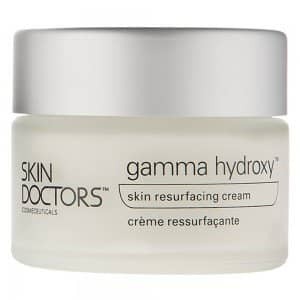 The unique formulation made of skin reparative plant extracts makes it ideal for even those with sensitive or delicate skin. 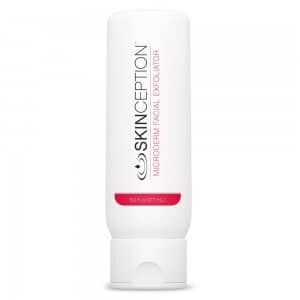 This face toning gel comes from the only skincare line with Organiclarine that fights your dark patches, sun tans, age spots and also prevents premature ageing. 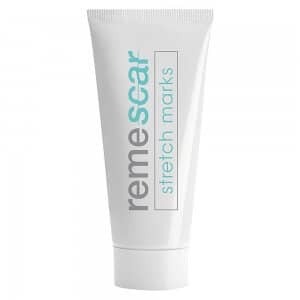 You can restore healthy skin with this easy to apply gel for the face by using it 3 times a week. 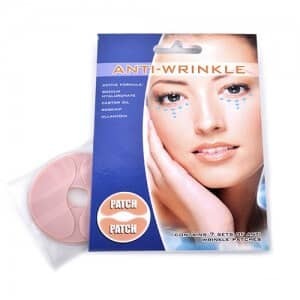 It takes extra care of your skin and avoids use of any bleach or chemicals in its making. 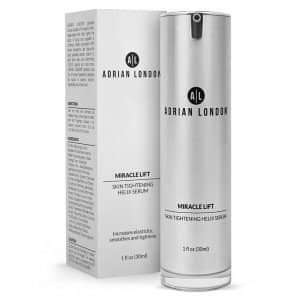 And within a few weeks of regular use you will find your face illuminated dramatically with a youthful even complexion. 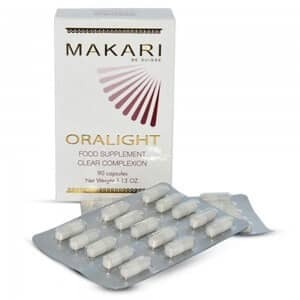 Reboot your confidence with a clear and glowing skin with Makari Toning Gel. 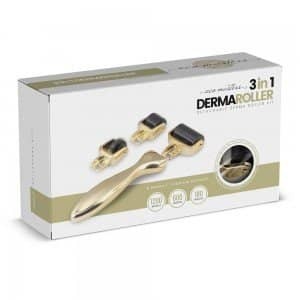 It effectively removes freckles, age and liver spots which make your face look dark and dull. 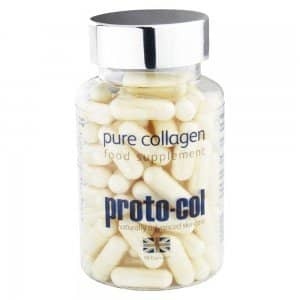 That’s not all, the chemical-free natural ingredients along with Organiclarine also helps you to prevent premature aging to give you a much younger and radiant look. 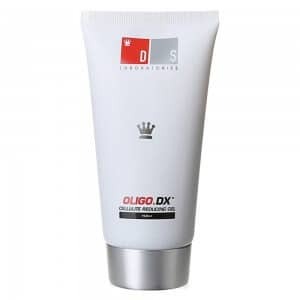 Undoubtedly, it is considered the most effective even skin toning gel. 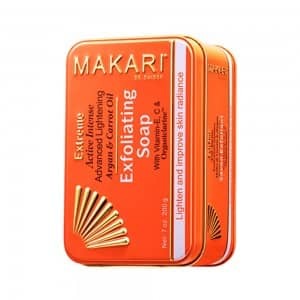 Like all Makari products, the Makari Toning Gel also contains all-natural ingredients. 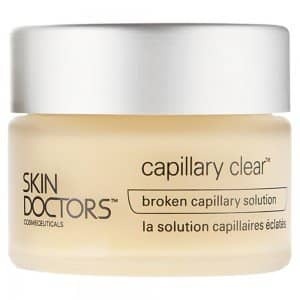 These include: Aqua (Water), Isopropyl Myristate, Glycerin, Dimethicone, Organiclarine, Licorice (Glycyrrhiza Glabra) Extract, Mulberry (Morus Alba) Root Extract, Carbomer, Citrus Limonum, Carrot (Daucus Catota Sativa) Oil, Retinyl Palmitate, Allantoin, Lanolin Oil, Benzyl Alcohol, Hydroxyethyl Cellulose, Panthenol, Citric Acid, Sodium Lactate, Parfum (Fragrance), Ascorbic Acid, Sodium Hydroxide, Sodium Metabisulfite, Di-sodium EDTA, Methylparaben, Arbutin, Propylparaben, a-Isomethyl ionone, Benzyle Alcohol, Benzyl Salicylate, Citronellol, Coumarin, Geraniol, Limonene and Linalool. 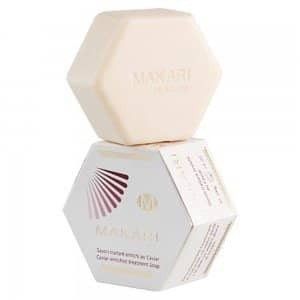 A formula combining luxurious caviar extracts and natural plant extracts makes Makari Toning Gel a safe and effective toning gel. However, you may experience irritation if you are allergic to any of the ingredients. To prevent this, check the ingredients well in advance. How do I apply the Toning Gel? Step 1- Apply a small amount of Makari Toning Gel to the desired area. 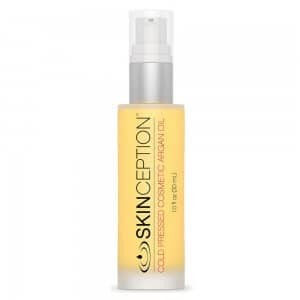 This could include freckles, sun spots, age spots, acne scars, liver spots and discoloration. Step 2- Rub in gently and blend it into your skin. Always avoid direct contact with eyes. With the skin lightening ingredient Organiclarine the results should be quicker than other skin lightening ingredients. 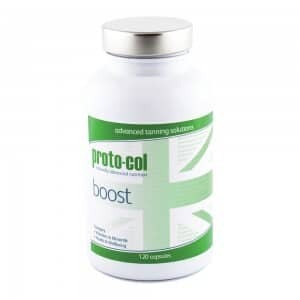 However it is recommended that you use this product as directed for at least 30 days to experience its full benefits. 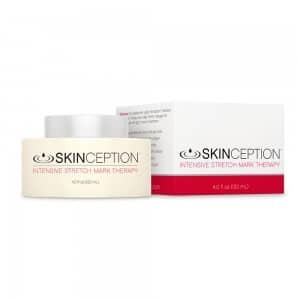 As with all natural products, the results will also depend on your response to the gel and skin type. 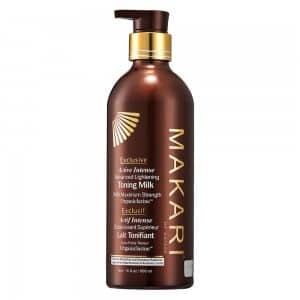 How do I order my Makari Toning Gel? Order Makari Toning Gel from SkinCareTotal to reduce the appearance of freckles, age and liver spots and get an ageless complexion. Just select the ‘Add to Basket’ option and use our easy and secure checkout to complete your purchase. 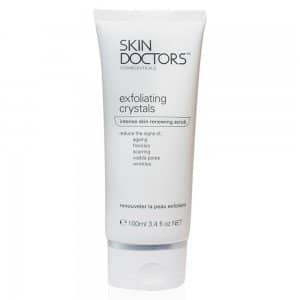 We also offer next day delivery if you order before 4:30pm on any working day to help you begin your skin lightening regime as early as tomorrow.